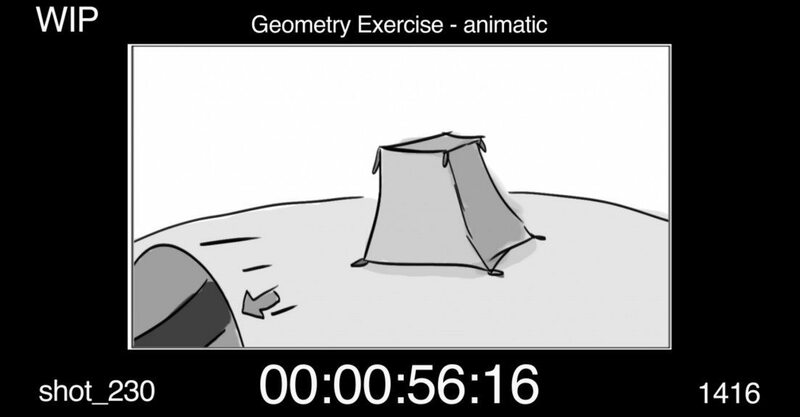 Simply put, animatic is an animated storyboard. Boards are brought into an editing program and are cut together with the correct timing and pace of the film. 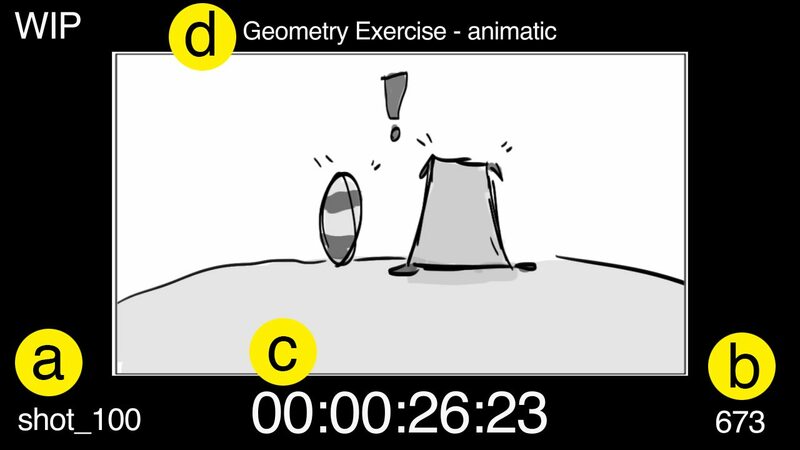 They include basic sound effects, dialogue recordings and scratch soundtrack. You can watch this video tutorial, or keep reading. This is also the last step before going into 3D, so it’s important to make sure that no more story changes are needed. Manipulate the drawings with the puppet tool (if necessary). Add elements to the view screen (such as frame count, time-codes and shot number). Export in various codecs and formats. If you don’t know how to use After Effects you can check out our After Effects Animation course. 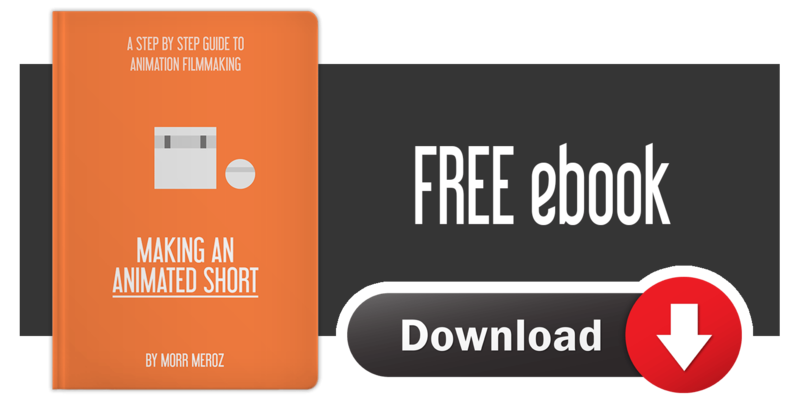 While it focuses on creating animated videos, you can still learn a lot about how to work with After Effects.